To understand the philosophy of Austin Craft Realty's "hybrid brokerage" approach, you must first learn how it came to be. To understand the story of Austin Craft Realty, you must first learn the story of its founder, Drew Johnson. Right before graduating from Trinity University in San Antonio in the down economy of 2010, Drew found a traditional desk job in Austin by crashing a UT career fair. However, Drew quickly grew disillusioned by the “soul-crushing” corporate culture. He quickly jumped ship to get his real estate license. Without any sort of network in place in his new city of Austin, Drew decided to join a small, hip downtown office that did one thing: apartment locating. After about two years of rapid success with apartment locating, something peculiar happened. Drew’s clients whom he had helped lease apartments started asking him about buying property in Austin, TX. Clueless--but up for the challenge--Drew quickly got his REALTOR certification through the Austin Board of Realtors and went to work. After stumbling through a few deals without proper support at the apartment locating company he was at, Drew realized that it was time to move to an agency that focused on real estate sales in Austin. For the next two and a half years, Drew thrived at an excellent mid-sized downtown Austin real estate agency, quickly becoming a Top-5 agent amongst the roster of over 40 agents. Many friendships were made, and expert guidance was given to sharpen Drew’s tools when it came to sales transactions. However, Drew noticed two things: first, young, green millennial agents were struggling to gain traction by solely focusing on house sales. Secondly, the market for apartment locating was becoming more lucrative than ever due to all the new apartments being built all around town. 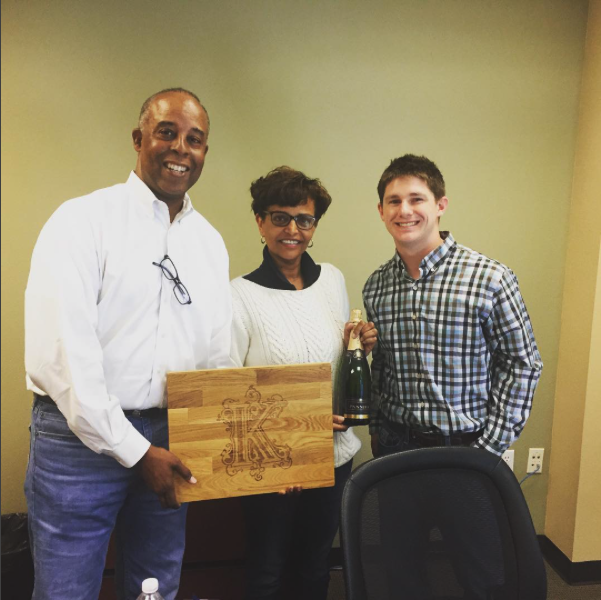 Since Drew had just become eligible to receive his Brokers license, he bid farewell and started strategizing for the “hybrid brokerage” that would become Austin Craft Realty. 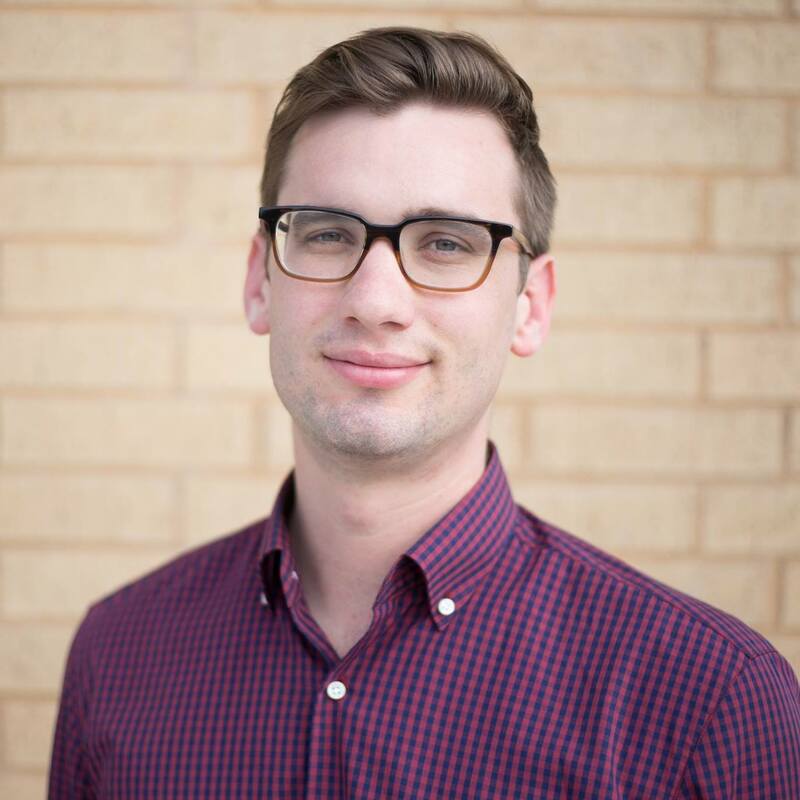 After a fruitless seach for traditional commercial office space involving many denials due to his startup status, Drew opened Austin Craft Realty’s “World Headquarters” at 3401 S. Lamar blvd in a Live/Work unit at a mixed-use apartment building called The 704. Upon the chance meeting of young agent and freshly minted UT Grad Jordan Bishop, Drew was able to hire her on to help with the company’s launch. 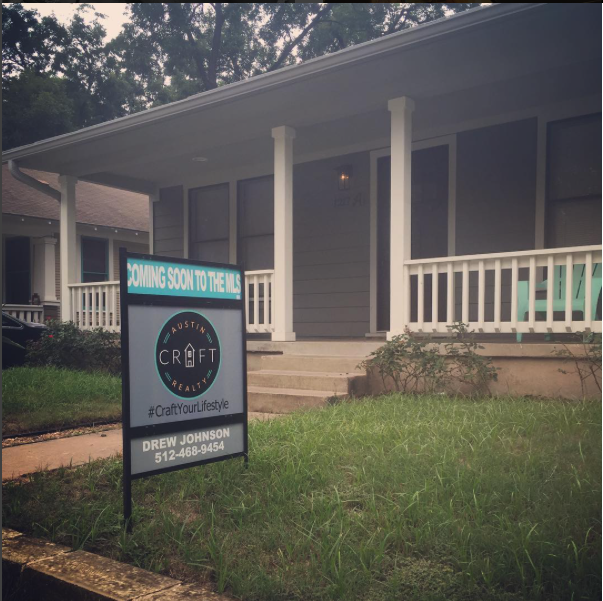 With nothing but six desks and a conference room, Austin Craft Realty’s unique business model started attracting quality agents, one by one. As of February 2017, Austin Craft Realty has 14 agents, all of whom are dedicated to quality customer service that we like to call “small-batch”. In January 2017 alone, ACR agents generated over 50 transactions…in a traditionally slow month for real estate anywhere. 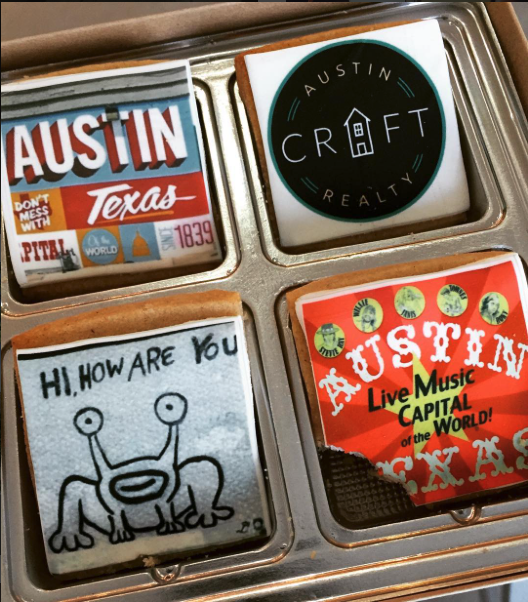 What the future holds for Austin Craft Realty is exciting. A new, state-of-the-art website went live in early February. A lease for a new office space on the bustling E. 6th St. corridor has been signed, and the company will move in to the larger, hipper, and more walkable space in mid-April of 2017. Promotions of key agents to help with management are soon to be made. 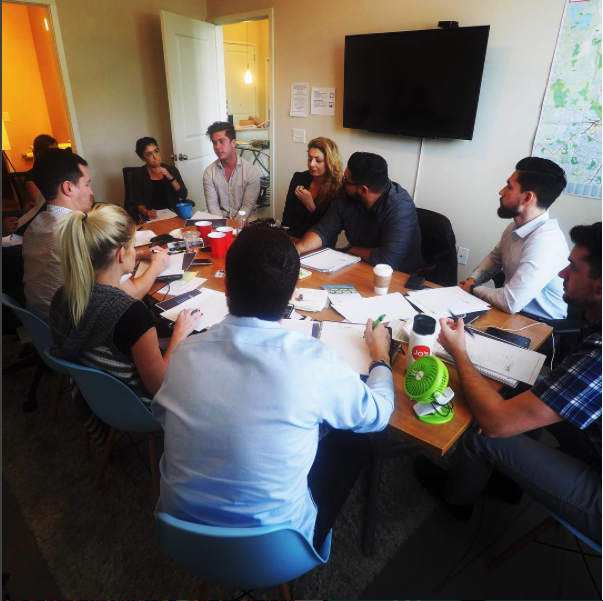 New team members eager to make their mark in Austin apartment locating and Austin home sales will come on board. Slow and thoughtful growth will ensue. But for now, Austin Craft Realty remains focused on providing substantial value to our current clients, whether they’re looking for an urban apartment deal or making the leap in to Austin homeownership. We'd love for your Austin story to intertwine with ours. Contact us today.